Oh P.S., the track arrived today so I'll construct the baseboard (time permitting). 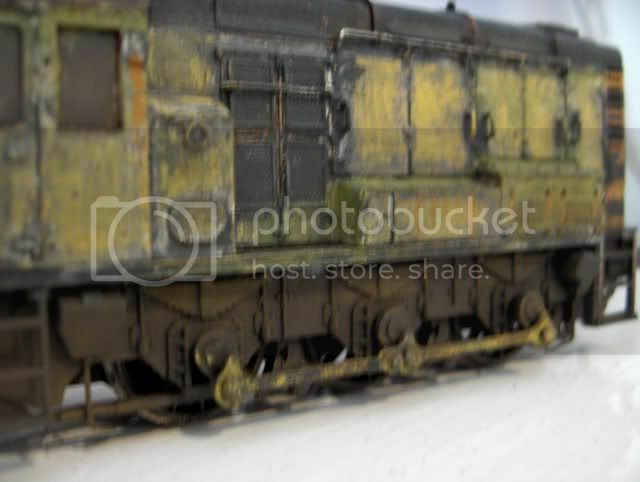 Last edited by British Rail on Wed Jul 06, 2011 11:40 pm, edited 2 times in total. 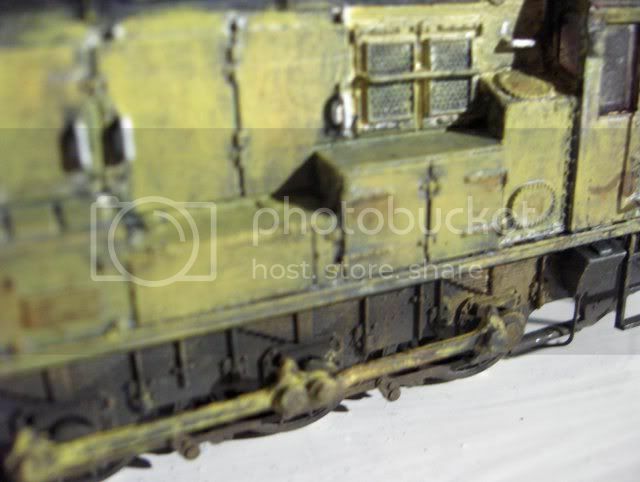 Heavy action weathering - good job! 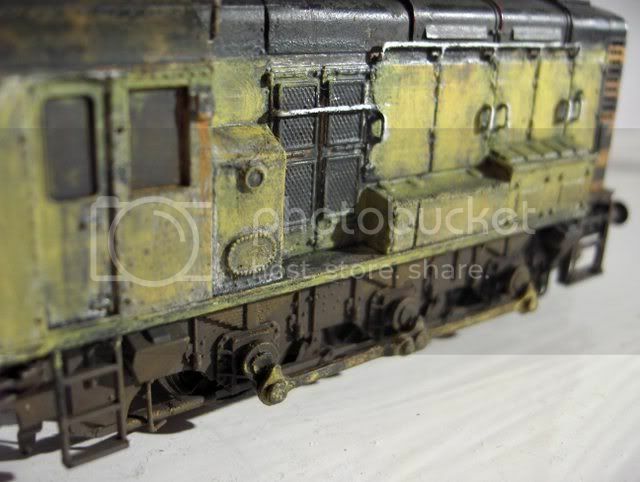 Well I've gone over the gronk in the same colour of yellow to tone the oil and rust down a bit, pics will follow soon. 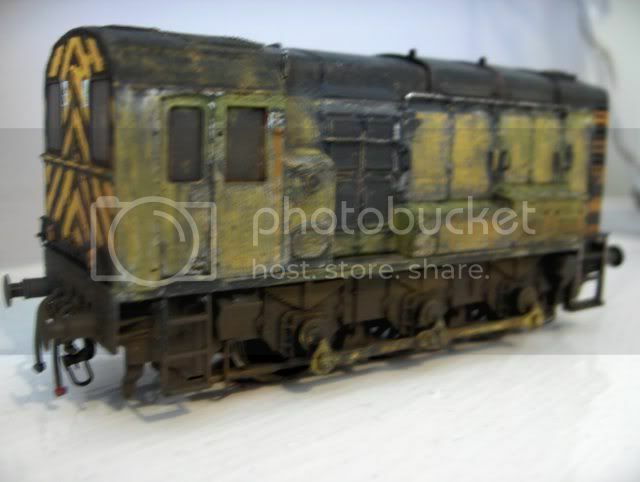 As i said yesterday Rhys, superb weathering !! its looking fantastic! and i'm glad Morfa Bank Sidings as had an inspiration to you mate! 'Twould be my pleasure Adam! 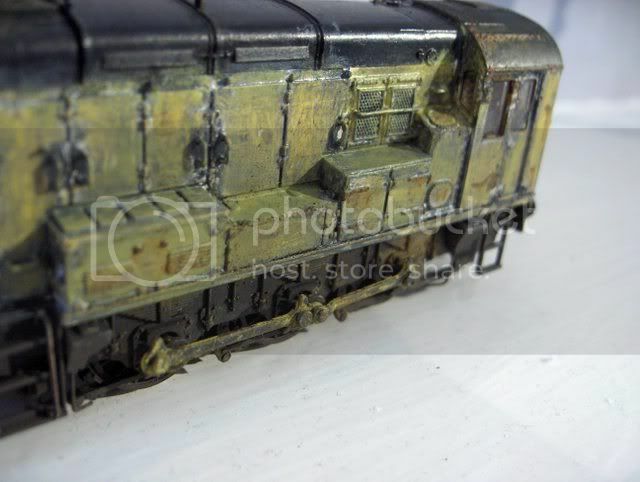 Well here's the re-worked gronk, at least now it looks like it has a bit of life left! Nice Rhys, looks like it's been around! "Out of commission become a pillbox, out of ammo become a bunker, out of time... become heroes"
Hello there fellas! Finished work early this afternoon so I'm very happy! 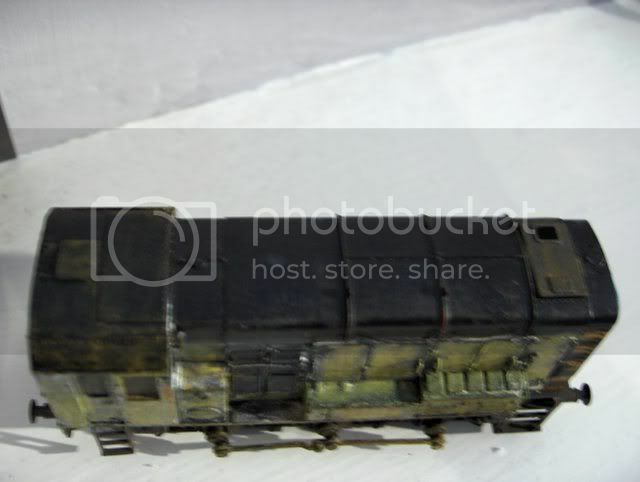 I'm even happier when the missus says I can go and work on the layout! Well The track is down, filler drying, paint drying. Pictures later! 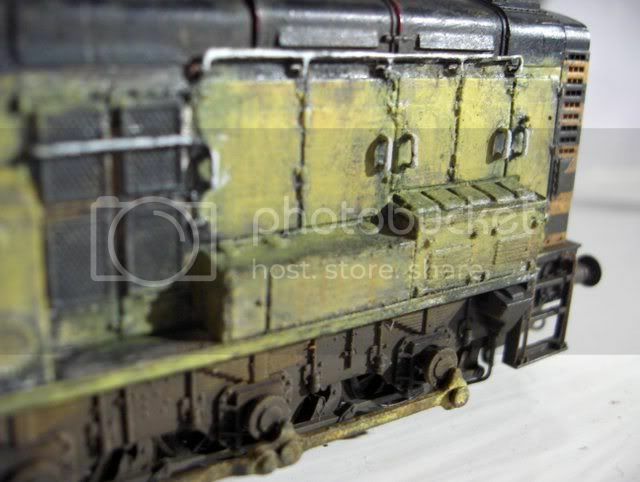 I'm thinking of having the terminal a very early EWS scrap terminal with old RfD signs. I would be able to have my sectorisation, minimal BR blue locos and EWS, with very early privitisation! 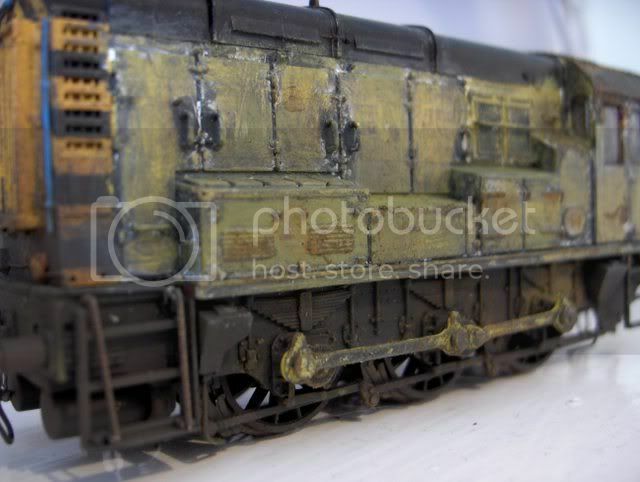 That gronk looks great, really like how you have highlighted some rust spots, well done. Thanks for that fellas, sorry but no pics tonight but hopefully there will be some tommorow! That sounds Great Rhys, really does!! I would personally go for era 1996 - the Year EWS was formed! 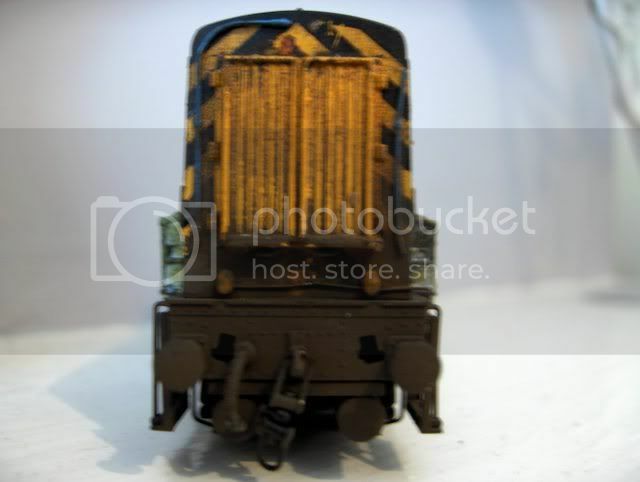 There you can have your early Privitisation, Sectorisation and BR Blue locos. 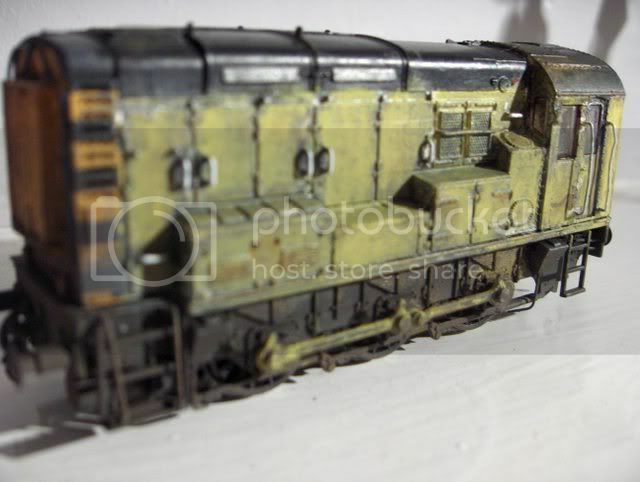 Remember though if you do go for this then you wouldn't find any EWS locos carrying the livery as this came in the mid 1997. 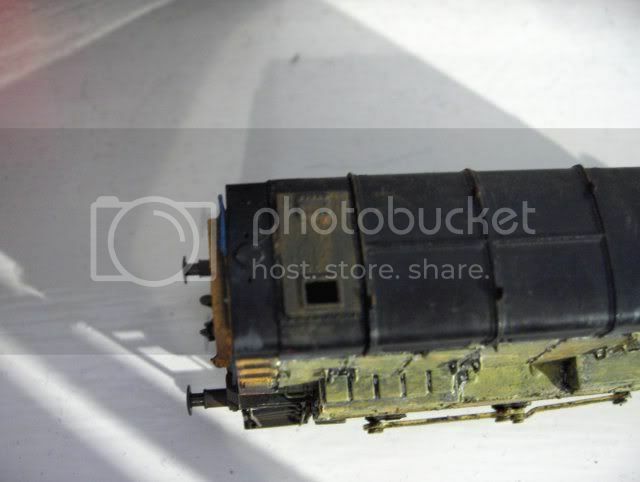 Sounds great Rhys, since this is a scrap terminal I take it there'll be scrap wagons. 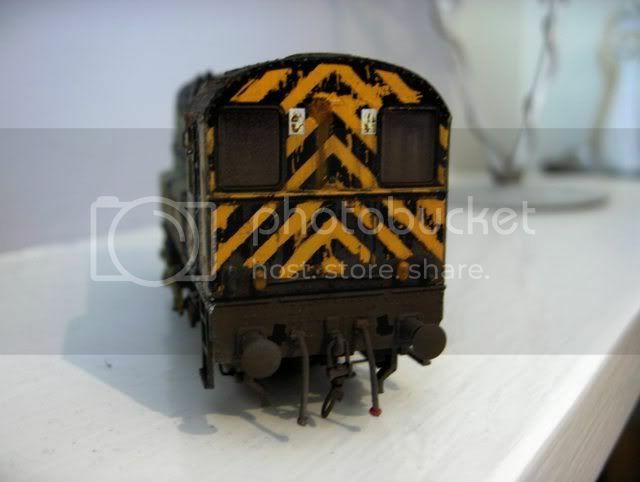 Looking for pics of them shows up alot of EWS liveried ones, no models available though Hopefully Bachmann will wake up soon and release some!